Make a difference to the lives of those in your community. By volunteering for your local hospice you are actively helping those that need it most in a very real way. Want to join a fundraising group in your local area? Why not create one! Get in touch: There are a number of ways to contact Teesside Hospice, whether it be to talk to one of our professional staff or to find out how you can get involved in one of our campaigns. By volunteering for your local Hospice you are actively helping those in need, in a very real way. Our Online Shop - coming soon! 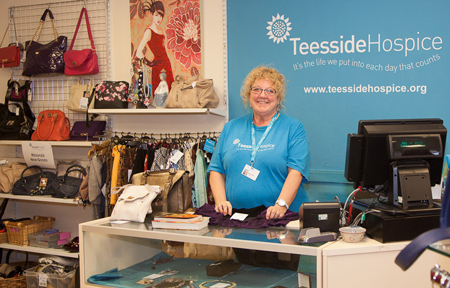 Want to support Teesside Hospice on a regular basis? 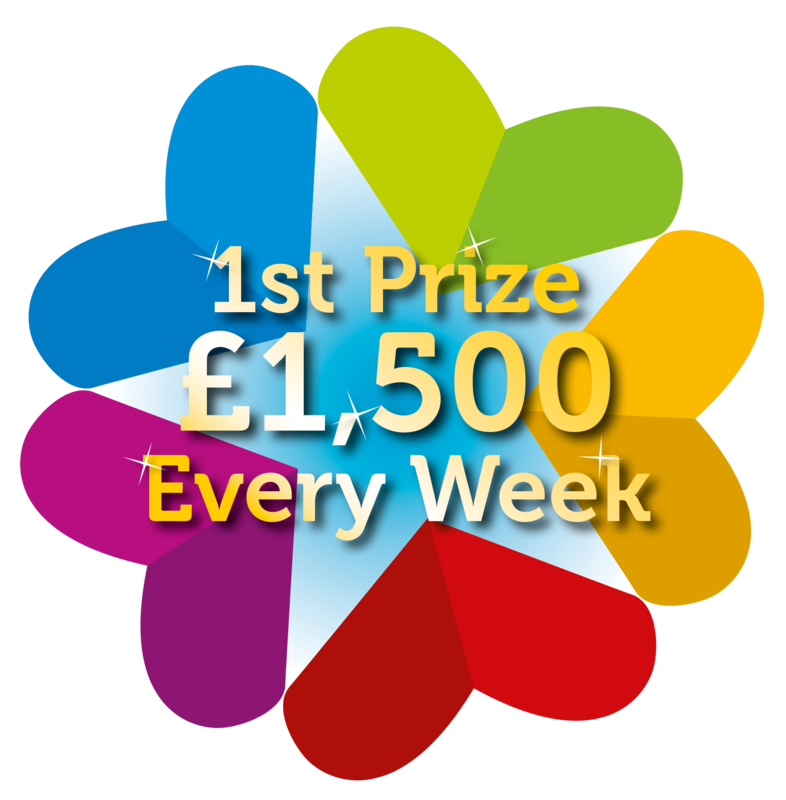 Become a member of our lottery! Our care wouldn’t be possible without the help and support of our corporate partners. We work with businesses throughout the North East who help us to make a difference to those in our community suffering from cancer and other life limiting illnesses.